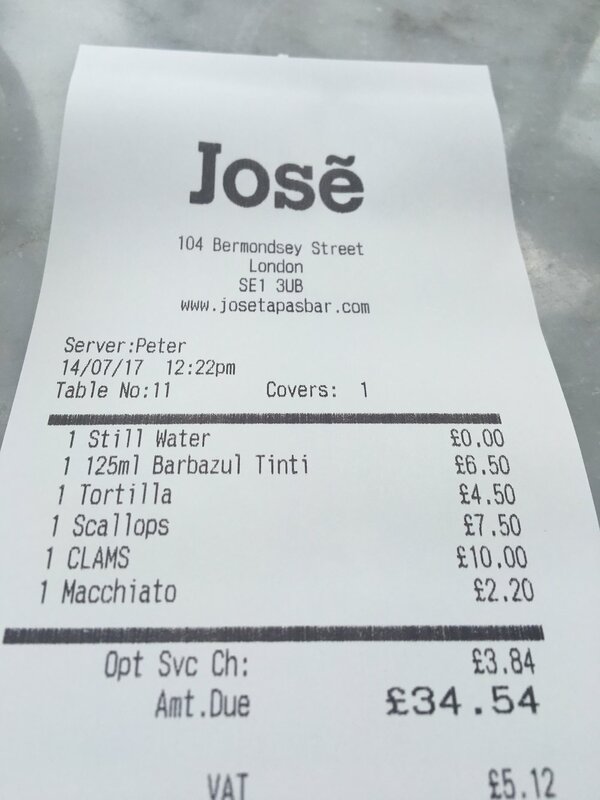 José Tapas Bar was my first solo venture: a tapas and sherry bar on Bermondsey Street in London. 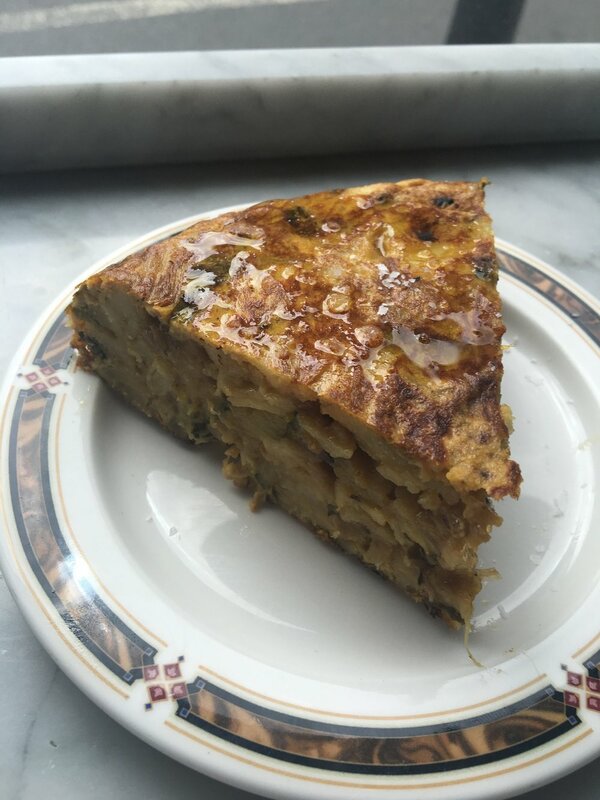 It’s small and cosy, inspired by the bustling tapas bars around La Boquería market in Barcelona and the traditional tapas bars in the hot, dusty towns and villages of Andalucía. The daily menu depends on what looks good at the market on the day. 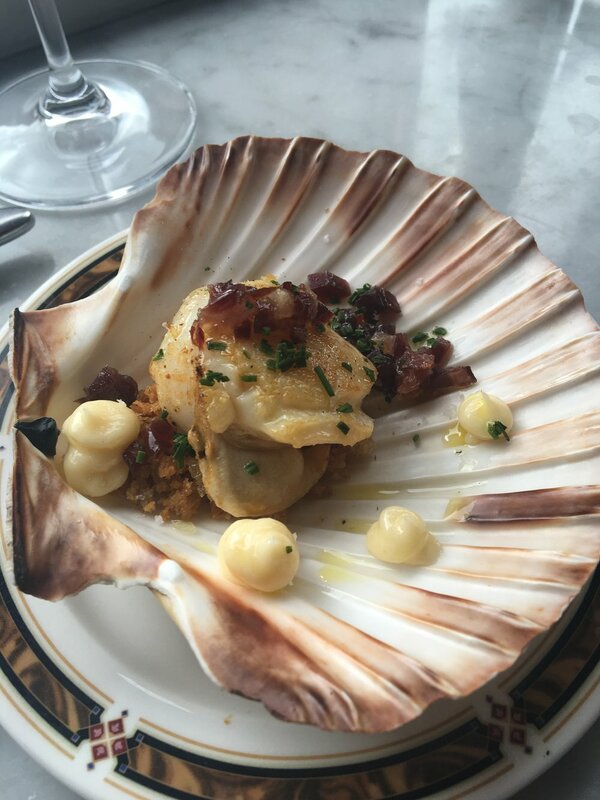 You’ll see a mix of new dishes as well as old favourites. We maintain a diverse wine and sherry list from both established and small producers of Spain. You will find wines and sherries here that you won’t see anywhere else. Come on down and have a pincho!